This is an overlay of Paxton’s 1811 map of Philadelphia with a modern Google map showing a small community clustered around the Ridge Road/Ave. 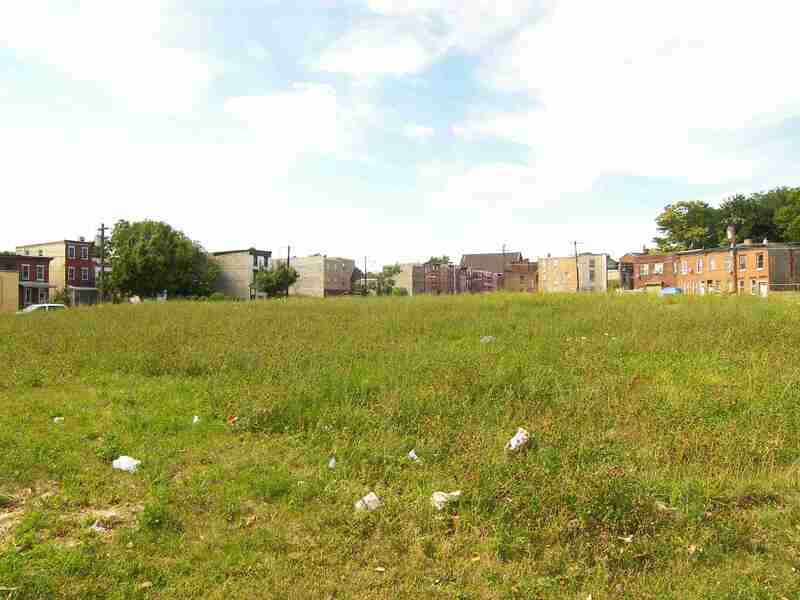 Running east to west roughly along the current track of Fairmount Ave. was a rutted farm road called Francis Lane. From the name of this road and Francis St. which still exists comes the name of the community wedged in in the V between Francis and the Ridge Road/Ave. 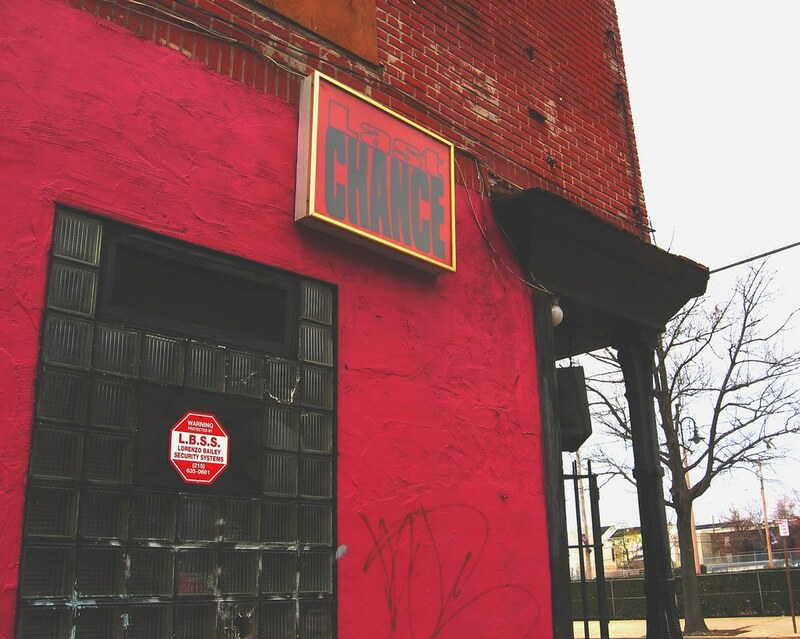 The conventional name of this community is Francisville though an out-of-use handle gives some clues as to the reasons why one street’s named “Grape”. 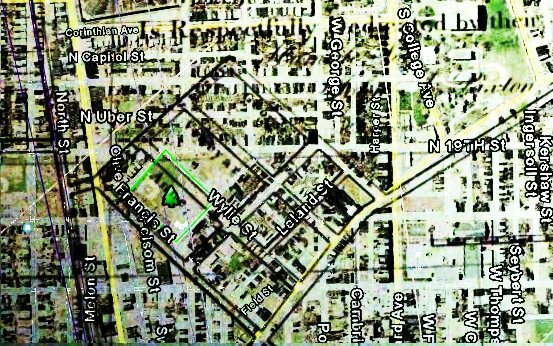 Just northwest of Wylie St. is Vineyard St., which you can faintly see in Paxton’s 1811 map. 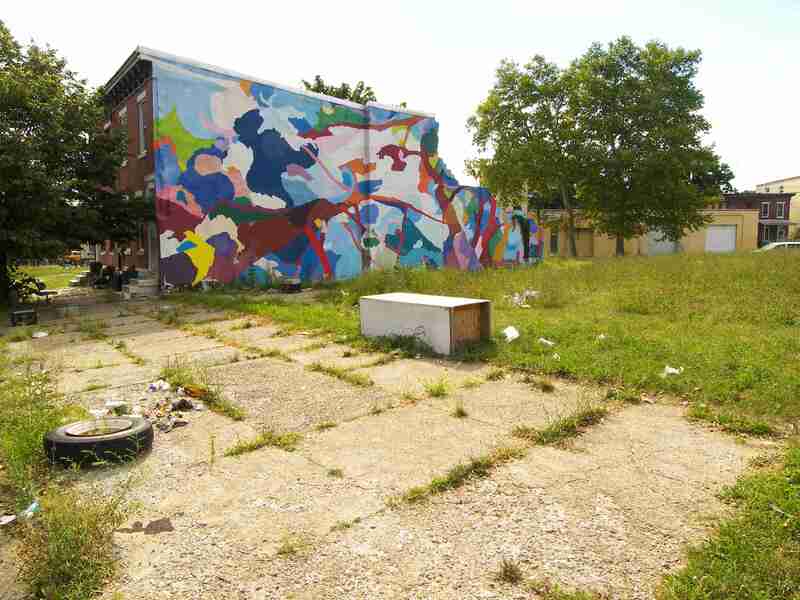 As Kristin Szwajkowski points out below, Francisville is poised to make a recovery with the Francisville neighborhood plan to be released on August 25th. 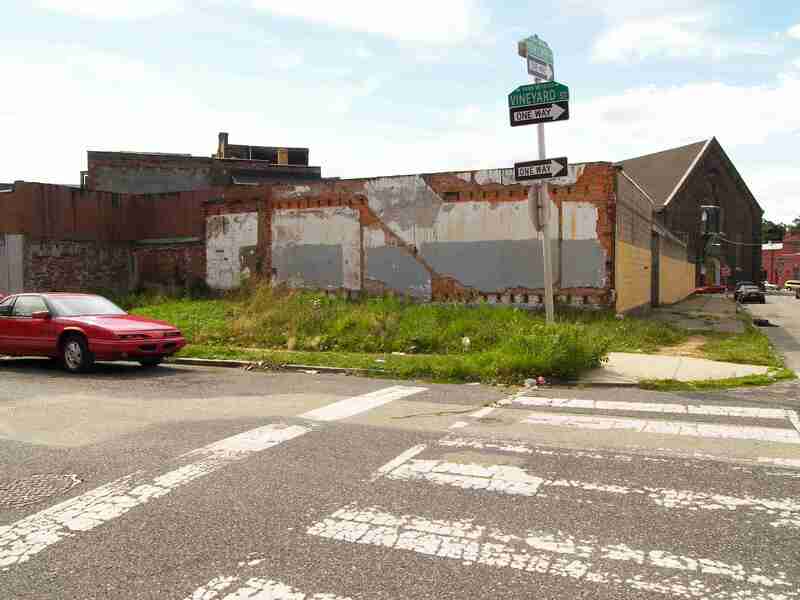 Clearly there are some talented and energetic people behind this plan; it remains to be seen how the drive for neighborhood improvement is balanced against the needs of longtime residents. 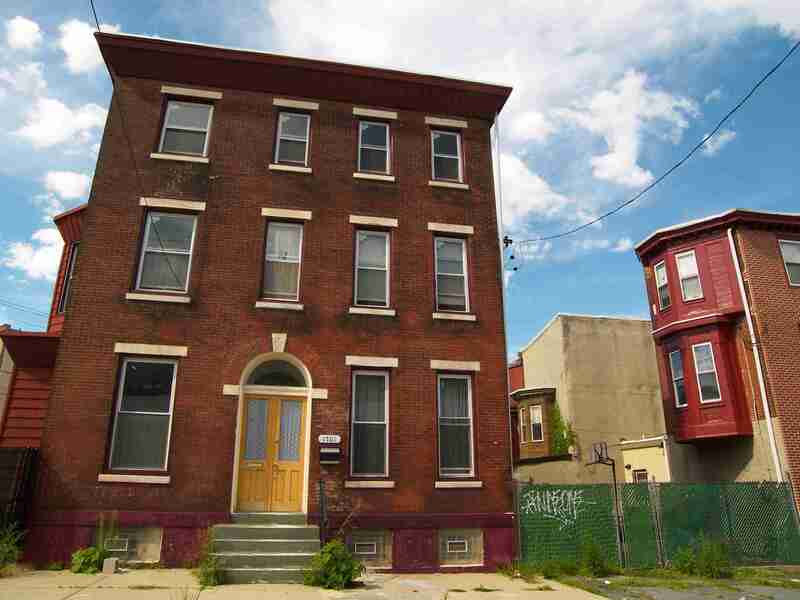 What is left of the original historic core of Francisville is only a few collective blocks that consists of “off-the grid” streets found nowhere else in Philadelphia like Francis, Shirley, Wylie, Vineyard, Ginnodo (pronounced Guinea-Do), and Perkiomen. 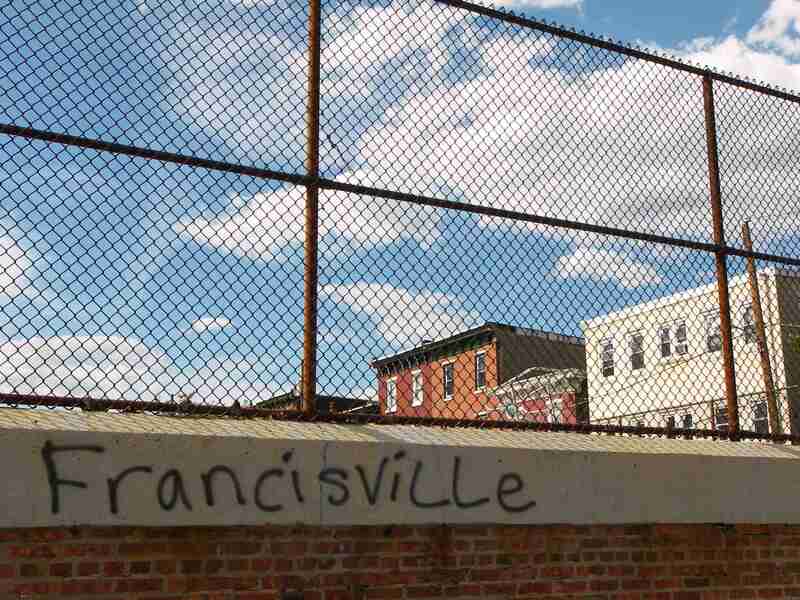 However, the current modern boundaries of Francisville include Broad, Fairmount, Corinthian, and Girard. 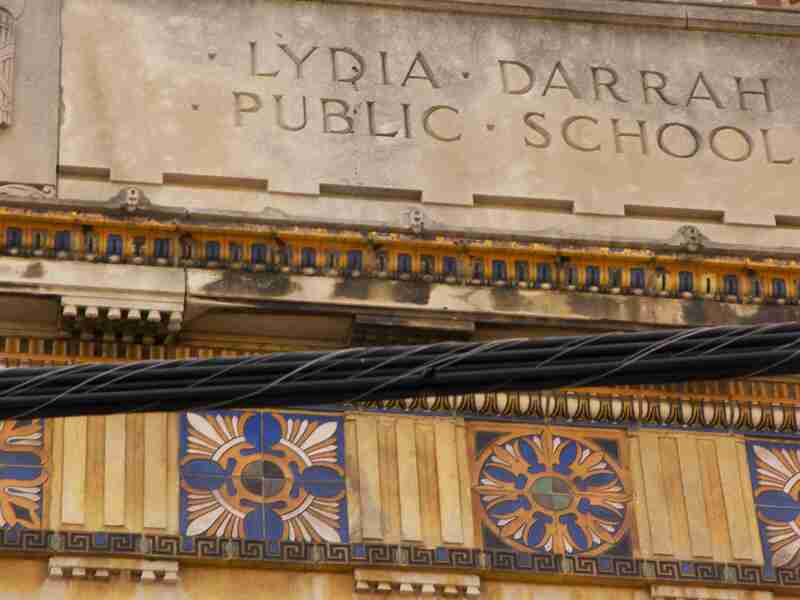 It is s neighborhood with a rich and amazingly vibrant history and a glowing future just on the horizon. 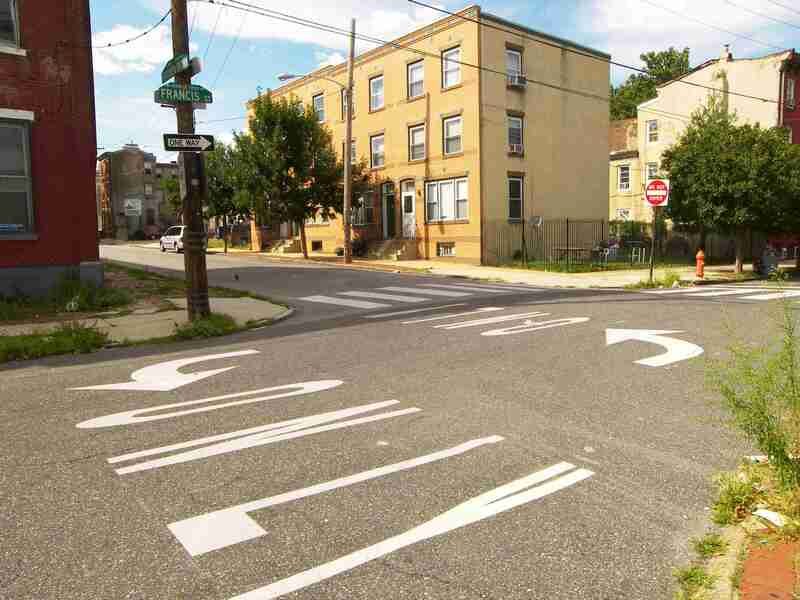 FrancisvilleNDC has been engaged in a resident-driven Comprehensive Neighborhood Planning process over the last year–thanks to a generous grant from the Wachovia Regional Foundation. 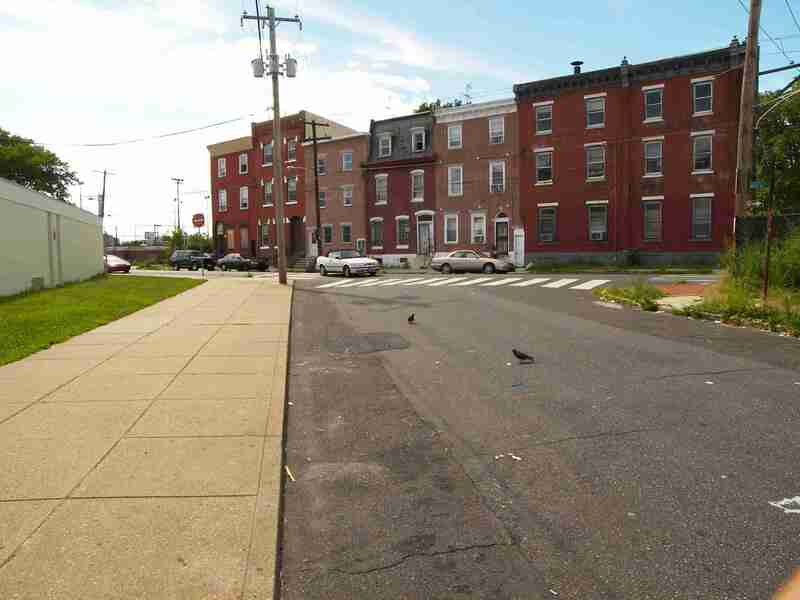 The final neighborhood plan will be released to the public on August 25, 2007 and will be available on the FrancisvilleNDC website. 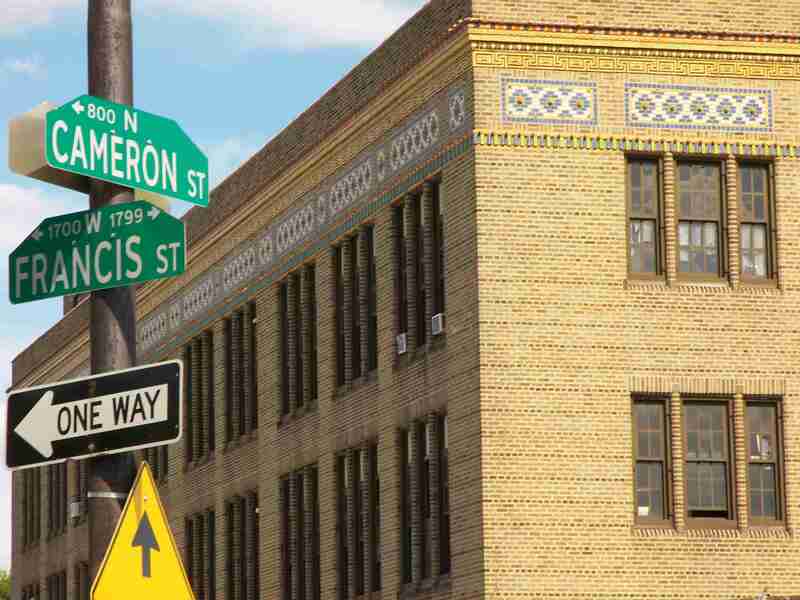 This is definitely a neighborhood to keep your eye on!